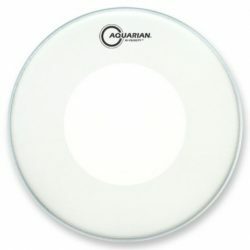 The Aquarian Super 2 Clear with Power Dot is a balanced and durable 2-ply drumhead, with a projecting attack and a nice amount of mid and low-end sustain. 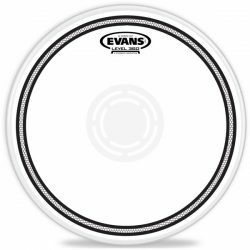 This drumhead is great on toms for a slightly more focused sound. 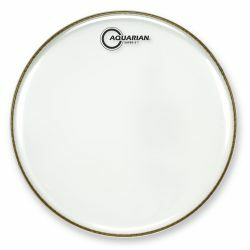 The Aquarian Super 2 Clear with Power Dot is a 2-ply drumhead made with one 7mil and one 5mil ply, plus an added center control (“power”) dot. 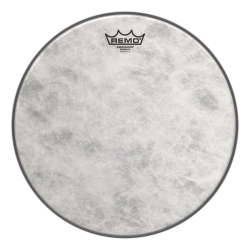 The power dot works to focus the sound a little more, and increases this drumhead’s durability. 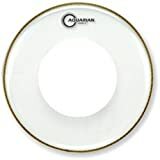 While the 5mil + 7mil plies mean the Super 2 is thinner than standard 2-ply drumheads, the added power dot increases the thickness slightly in the center. 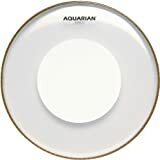 Sound-wise, the Aquarian Super 2 Clear with Power Dot has a more focused sound, with a quick and strong attack followed by a balanced sustain. The control dot reduces ringing overtones, making tuning a little easier and keeping the sound more focused on the fundamental note. Sustain is slightly reduced by the power dot as well, but is still within the “moderate” range… These drumheads won’t choke your drums. 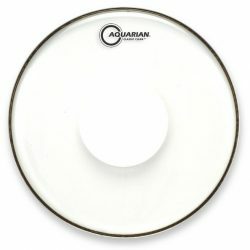 The combination of a big attack and extra durability makes the Aquarian Super 2 Clear with Power Dot a great tom drumhead for louder environments. These heads can be hit hard thanks to the added power dot, and give good projection to allow them to be heard clearly. 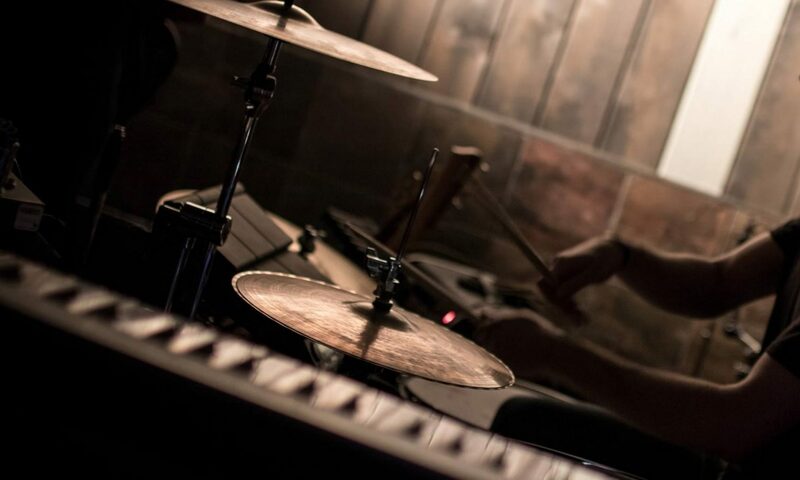 The same is true when used on snare drums, where the Super 2 with Power Dot can deliver a big sound. 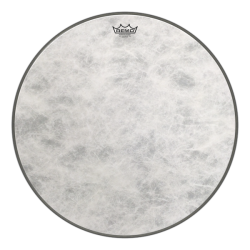 Note that for quieter styles of music, however, these drumheads may not be sensitive enough to respond well. 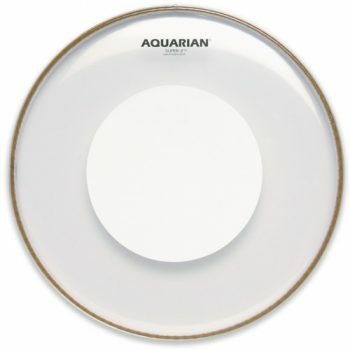 The Aquarian Super 2 with Power Dot is very durable, without sacrificing too much sustain. 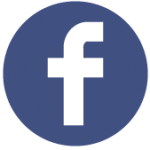 These heads are great for moderate and high volume situations if you want to let your drums resonate, but want to control the overtones. Note: the clear surface on the Aquarian Super 2, combined with the topside Power Dot, means these drumheads are not suitable for playing with brushes.